Smart Vision Lights introduces the ODDM3X-T, their newest light module for the Cognex DataMan series of cameras. 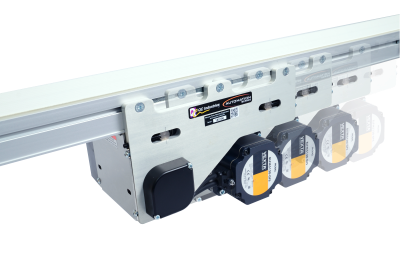 Designed specifically for bar coding systems, the ODDM3X-T can mount to multiple Cognex cameras to provide support to the laser aimer and laser profiler accessories for quick, uniform alignment. The NEW RSX080 (max force of 18,000 lbf, 80 kN) is a smaller version of the RSX096 (max force of 30,000 lbf, 133 kN), offering the same features, benefits and applications, but at a lower force and reduced cost to meet specification needs. 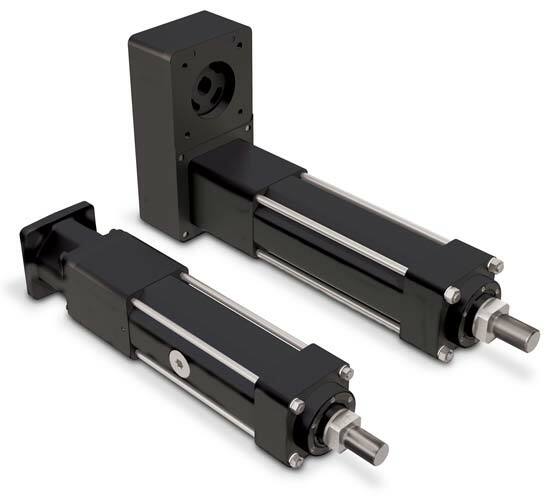 Hydraulic-class, high-force, electric actuators. No air. No oil. No leaks. QC has a new name! We're excited to announce an important evolution in our company's branding. 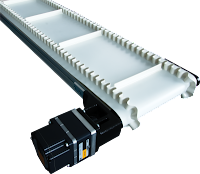 We're now known as QC Conveyors! 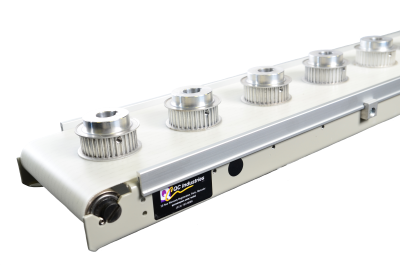 QC Conveyors makes innovative conveyors for a number of different applications, including their user-friendly automation series, their Hydro-clean sanitary series for use in food, pharmaceutical and wash-down environments and their industrial series. 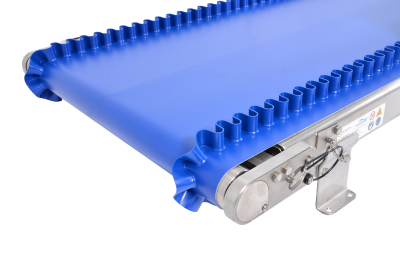 QC Conveyors also makes custom conveyors to suit nearly every application. 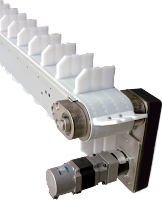 Get a quote or schedule a demo with FPE Automation today, or use QC's online configurator. Available soon! 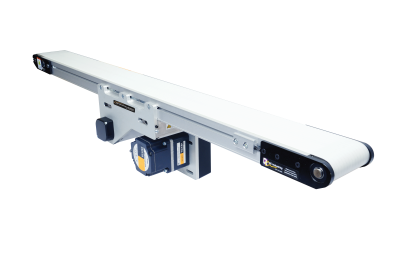 Get a quote, info or pre-order from FPE Automation today! Rapid deployment. Intuitive and user-friendly programming interface suitable for all users. Unparalleled simplicity. 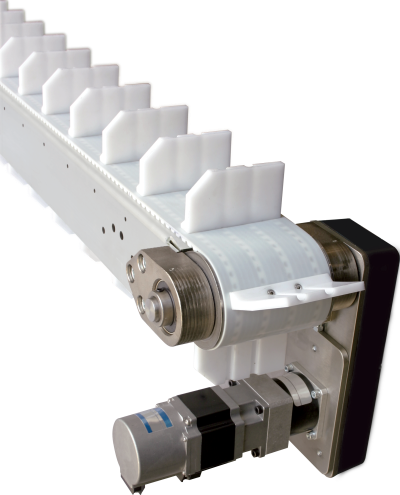 Hassle-free set-up and seamless integration into any production line. Almost anything is possible! 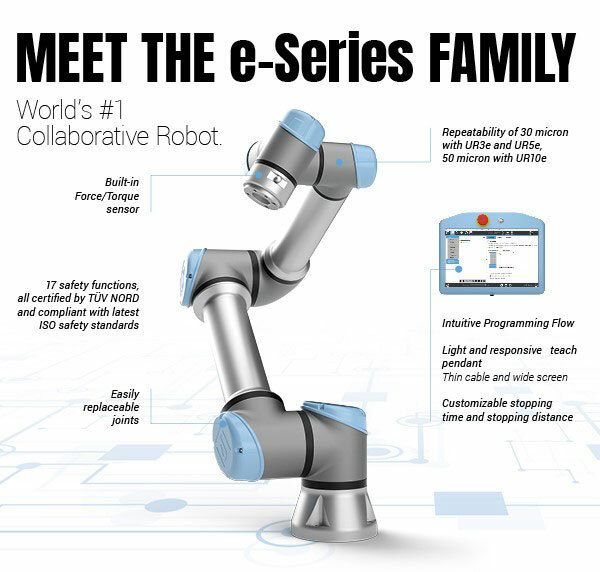 Choose from a diverse variety of Universal robots certified end-effectors, accessories and SW solutions enabling flexible deployment across a diverse set of applications. 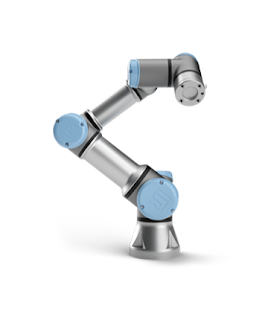 With 14+ applications, you can automate almost anything with Universal Robots cobots. 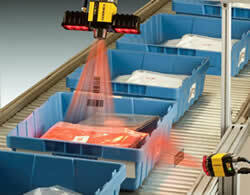 Five times (5X) less expensive than traditional industrial robots. Avaliable with UR's free online training program. On-site training at FPE Automation is also available. This new family mimics the payload (3KG, 5KG and 10KG) and reach (500mm, 850mm and 1300mm) you've come to expect from the world's most popular cobots, while adding some impressive new features. 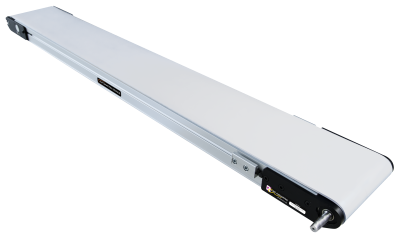 The e-Series is designed to integrate seamlessly into all production facilities, regardless of what or where you’re producing. 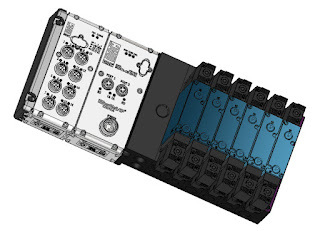 No matter what industry you belong to, change production as you know it with the e-Series. Dangerous machinery, multiple processes and specialized products these common characteristics of the metal and machining industry pose no deterrence to the e-Series. The cobots are well equipped to work in dangerous environments with high accuracy and efficiency to enhance production with minimal risk to employees. The MiR500 is what you have been waiting for. It is an extremely robust robot designed perfectly industrial environments. 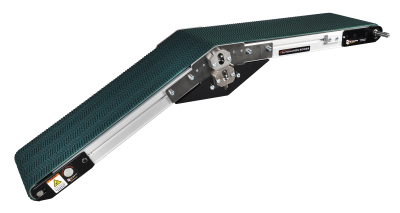 With a payload of up to 500 kg, the robot autonomously transports pallets using the MIR500 Pallet Lift. You can also choose to design you own top modules to serve your specific needs, all with the same user-friendly interface as other MiR robots. 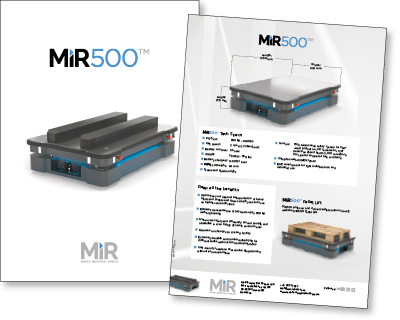 The MiR500 will be ready for shipment starting October 1st. 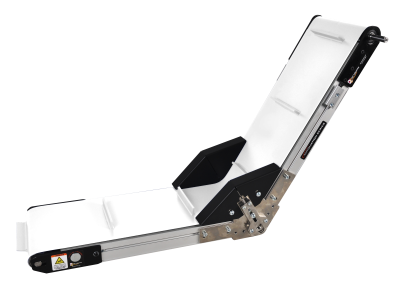 With the MiR500 we once again are setting new standards for how companies can use autonomous mobile robots. 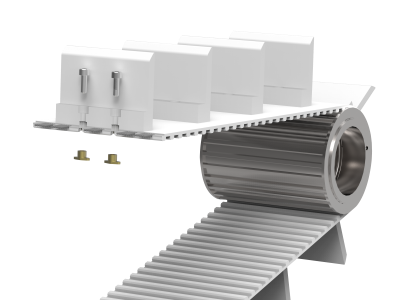 As you know, we continuously invest in product development to maintain our status as the leading global supplier of mobile robots. Please welcome our latest innovation and get ready to boost your business. We are ready - I really hope you are too. 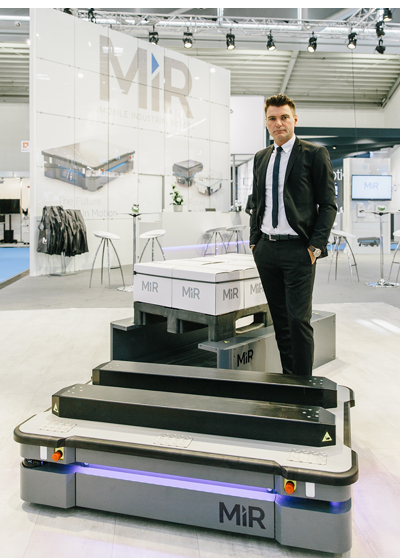 The new MiR500 joins the MiR100 and MiR200 to form a complete fleet of flexible and easy-to-program MiR robots for both heavy and light transport that can optimize logistics throughout the entire production chain, from the warehouse to the delivery of goods. 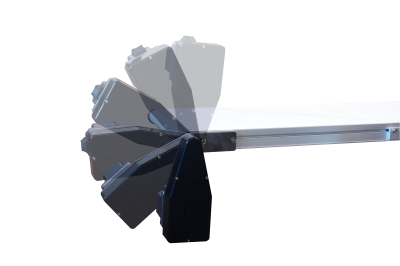 With a lifting capacity of 500 kg (1102 lbs) it can automatically collect, transport and deliver pallets with speeds of nearly 7.2 kilometers (4.5 miles) per hour. 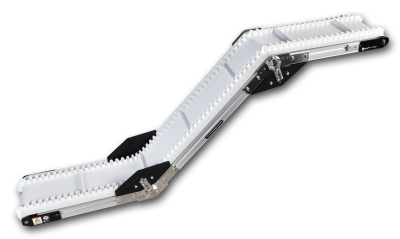 The high speed of the MiR500 streamlines pallet transport in all types of companies and frees up employees so they can carry out more valuable activities. The collaborative MIR500 safely maneuvers around people and physical obstacles. With its advanced technology and sophisticated software, the robot autonomously navigates to find the most efficient path to its destination. 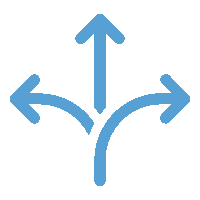 When it meets obstacles, it will automatically re-route to avoid costly lags in logistics processes. 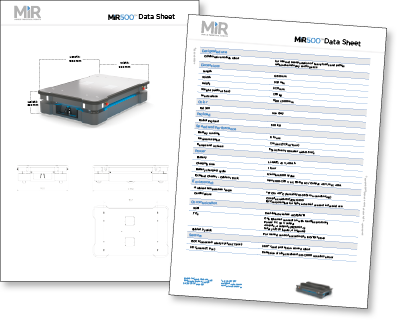 MiR500 is equipped with the latest laser-scanning technology that delivers a 360-degree visual for optimal safety. 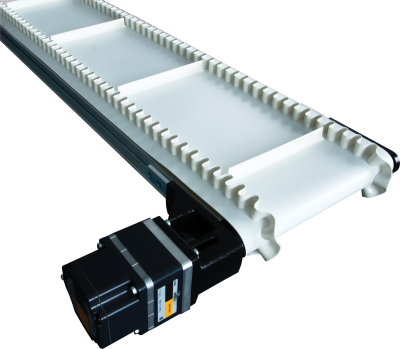 3D cameras have a range of 0-3.5 meters above floor level to detect pallets as well as identify and avoid floor openings such as stairwells. 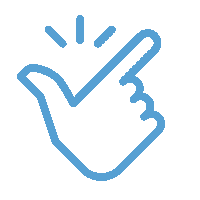 There is no need to change facility layout for the MiR500 as the function of wires, magnets or QR codes is replaced by sophisticated navigation software. 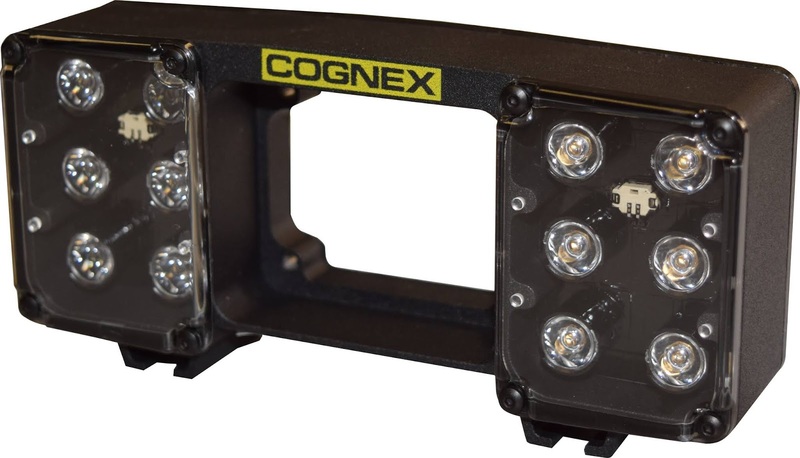 Simply download CAD files of the facility to the robot or use its laser scanners to create a map - that’s all it takes to ensure a fast and cost-efficient implementation. 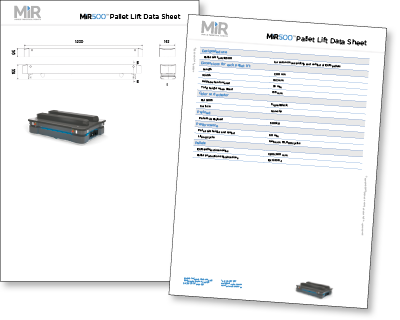 MiR500 is compliant with ISO/EN 13849 and fulfills the EMC requirement for industrial and light industrial use. 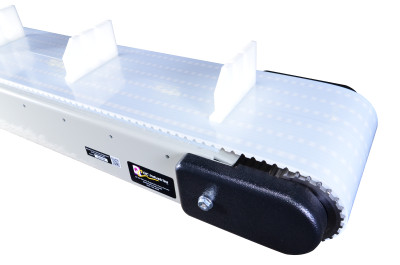 The rugged MiR500 is designed for industry use with a robust exterior that can withstand dropped cargo and can easily navigate up and down ramps and even through shallow water puddles.